High Tenacity Polyester yarns are the flag ship of The FilamentFactory. 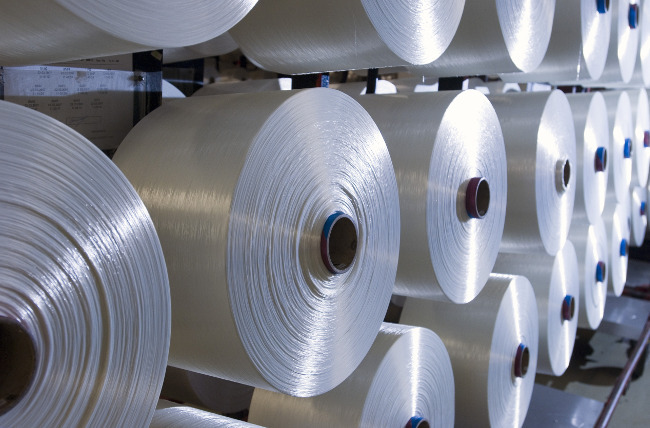 Based on our 50 years track record, we know all the ins and outs of polyester production for your applications. This makes us the preferred supplier for high quality polyester for leading brands and major industry partners in the world. The FilamentFactory has a proven track record in ultra-low shrinkage Polyester filament. Get in contact with our sales force, we’ll find the perfect fit for your application.